Analysts are reporting a downturn in Southern California home sales, but the owner of a major Pasadena real estate firm says he isn’t losing any sleep over it. Los Angeles County sales have tumbled by 8.5 percent below last year’s results, according to a report released Thursday by Irvine-based analytics company CoreLogic. The trend was most pronounced in Orange County, which saw a 10.9 percent drop in home sales. Ventura County sales dipped by only 1 percent. Deasy/penner & partners President and Co-Managing director George Penner said he sees no cause for worry. 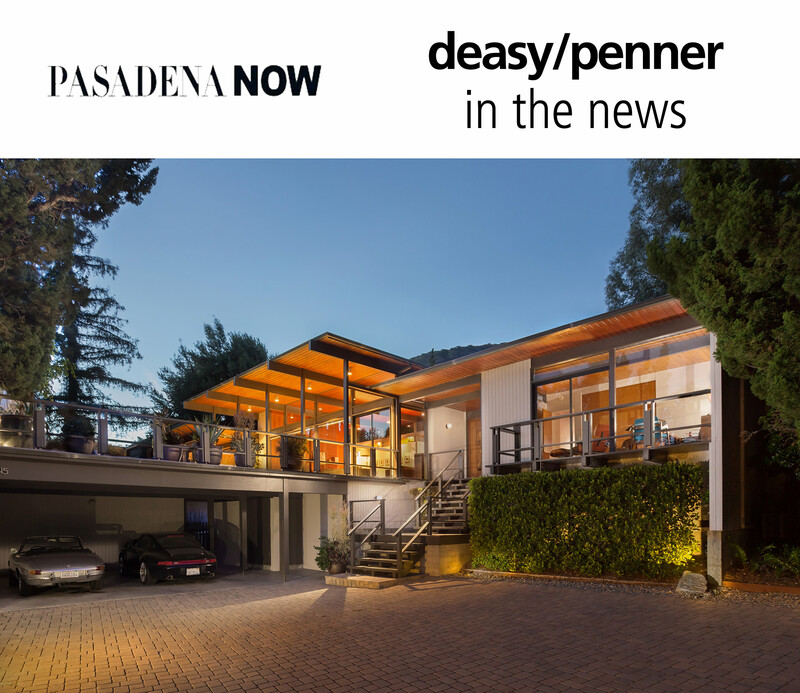 The market correction of 2008 and 2009 didn’t hit Pasadena nearly as hard as other areas in Southern California, according to Penner.